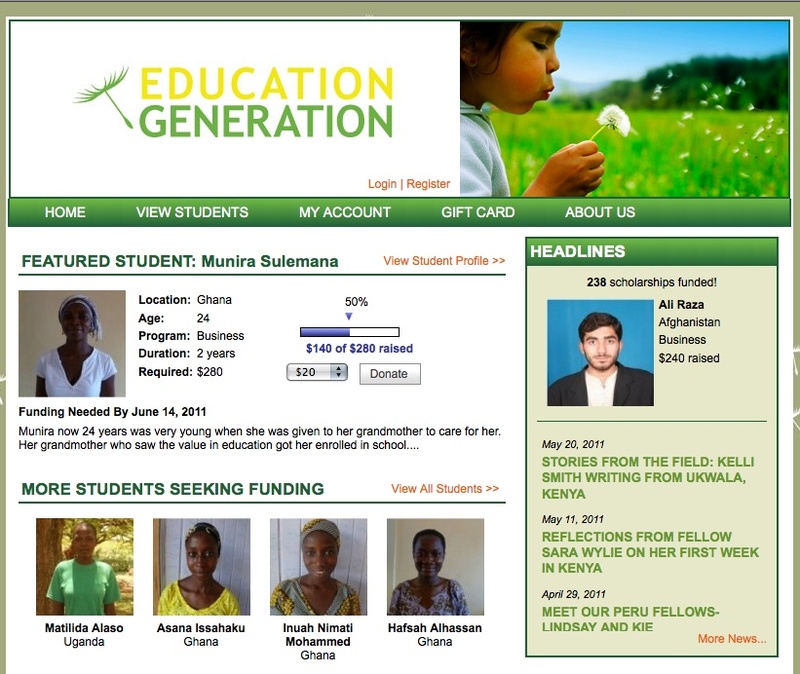 Education Generation is a global community providing access to quality education for motivated individual students around the globe, using digital technology to bridge the gap between donors and hardworking students in need. The concept eliminates the high overhead of child sponsorship, partnering with organizations and institutions that are committed to delivering quality education, understand the communities they work in, and have a track record of success. 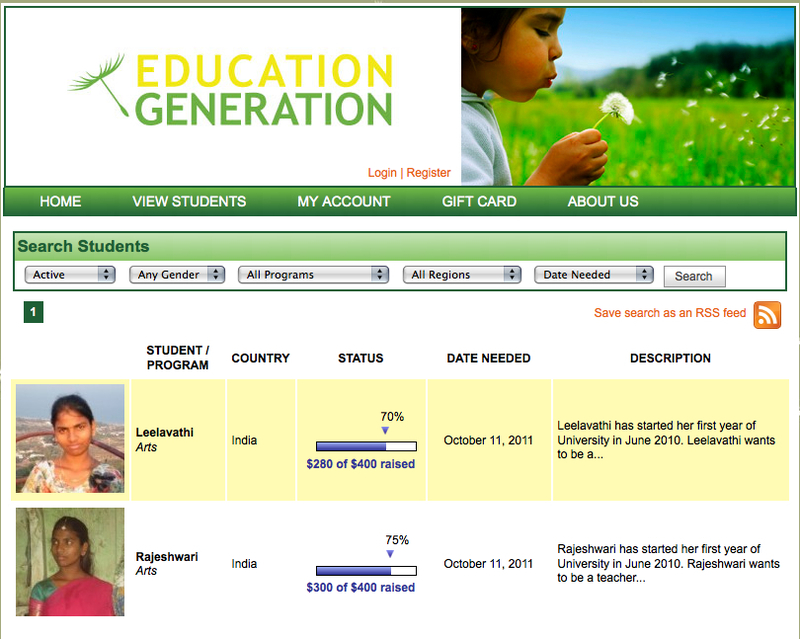 With 100% of donations (after paypal processing fees) supporting students’ studies, Education Generation avoids red-tape, working to bring communities of people directly in contact with contributions as low as $20. 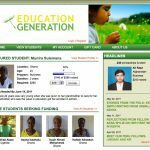 Using the potential of online networking, Education Generation collectively supports real youth with real dreams and unlimited potential, helping to unleash their potential and bring these dreams to reality.